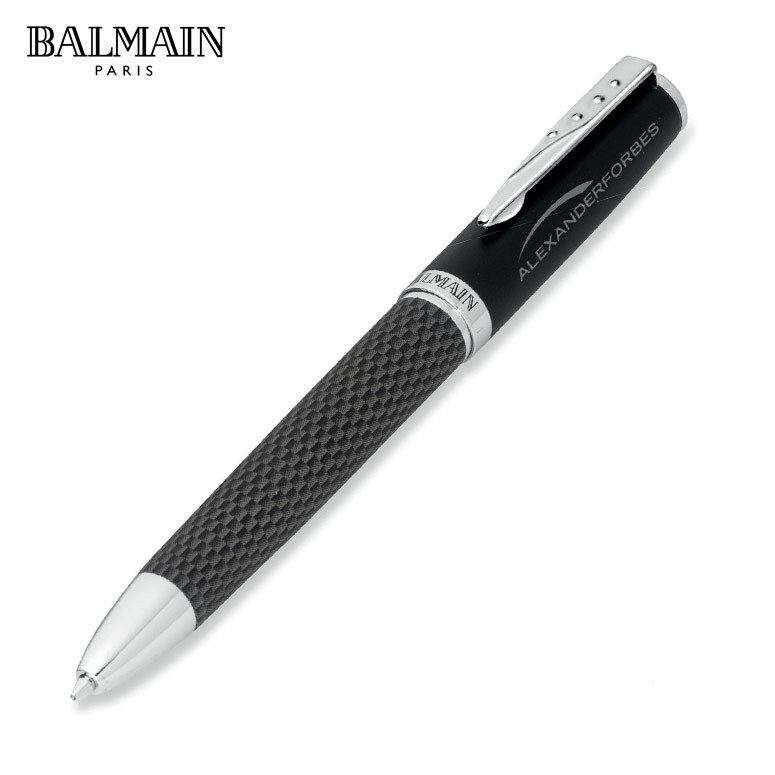 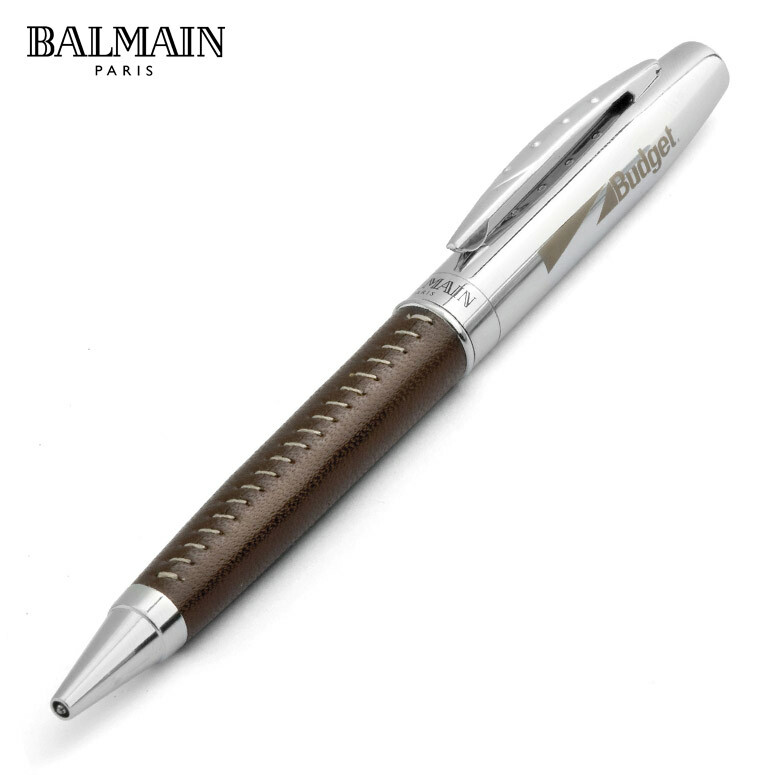 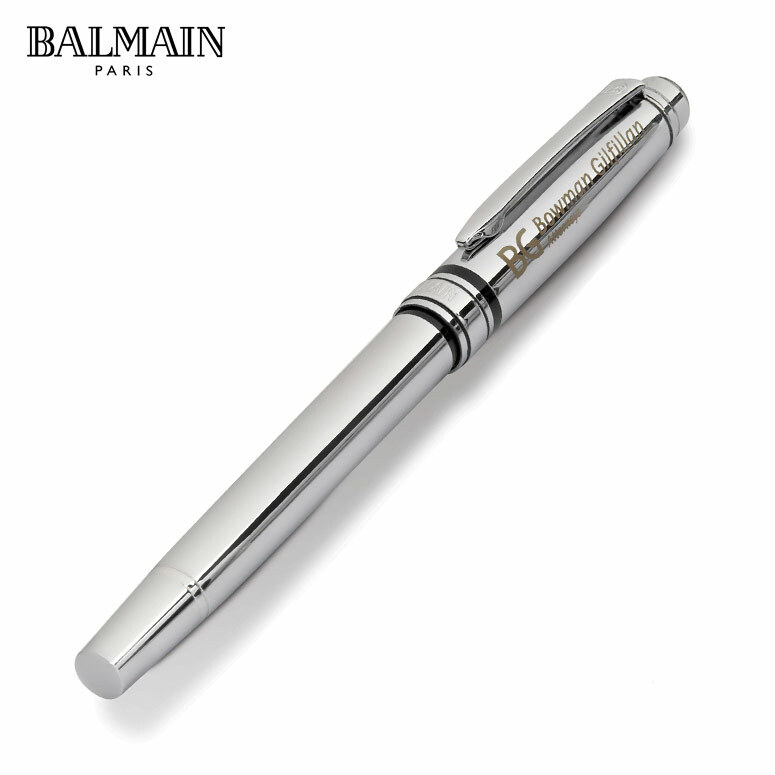 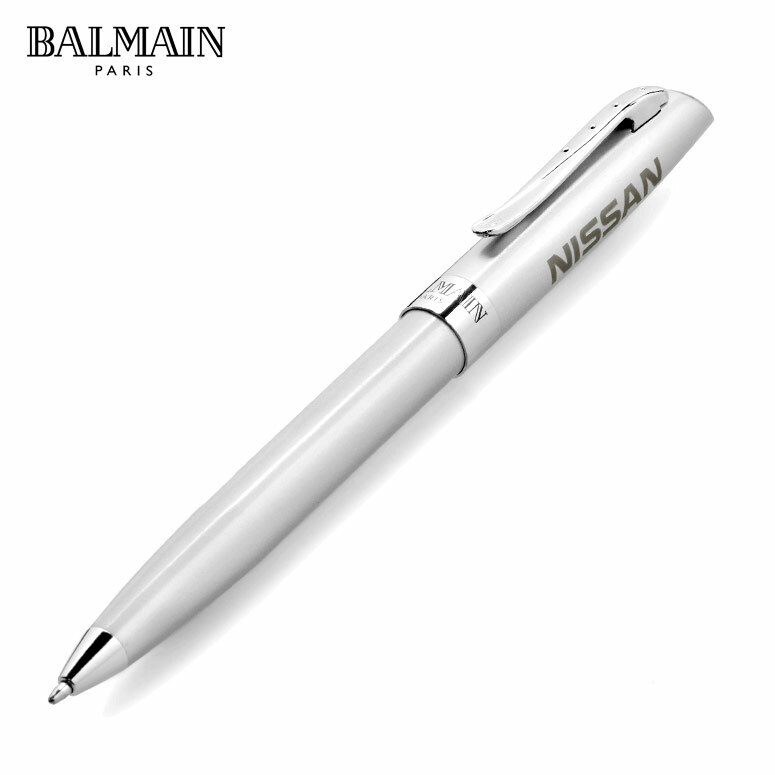 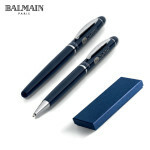 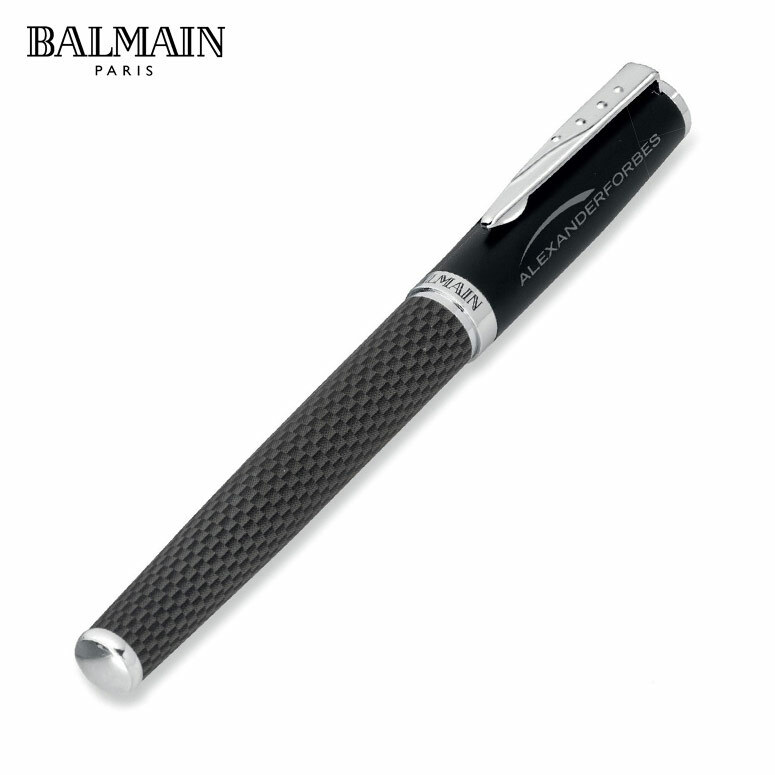 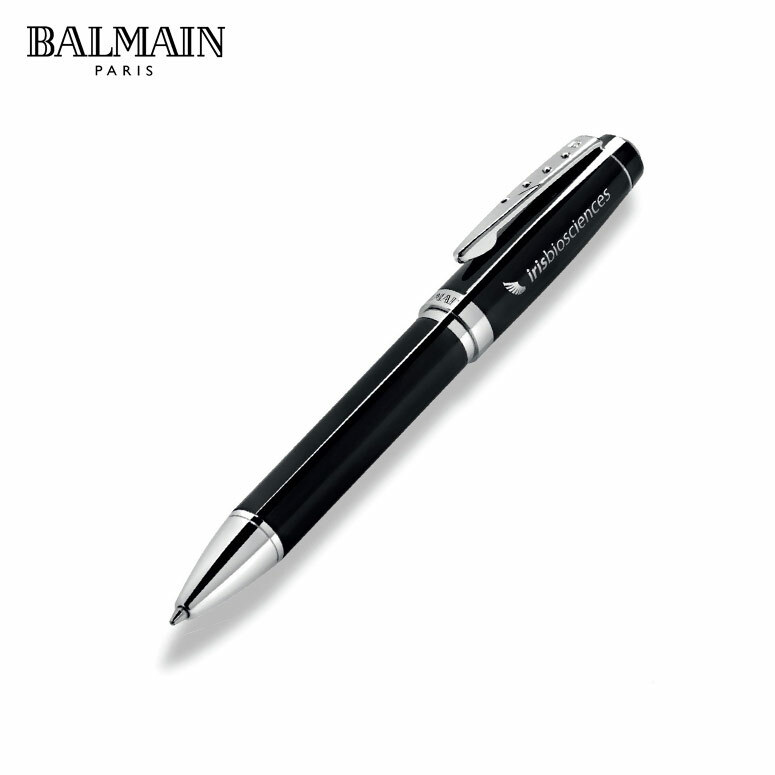 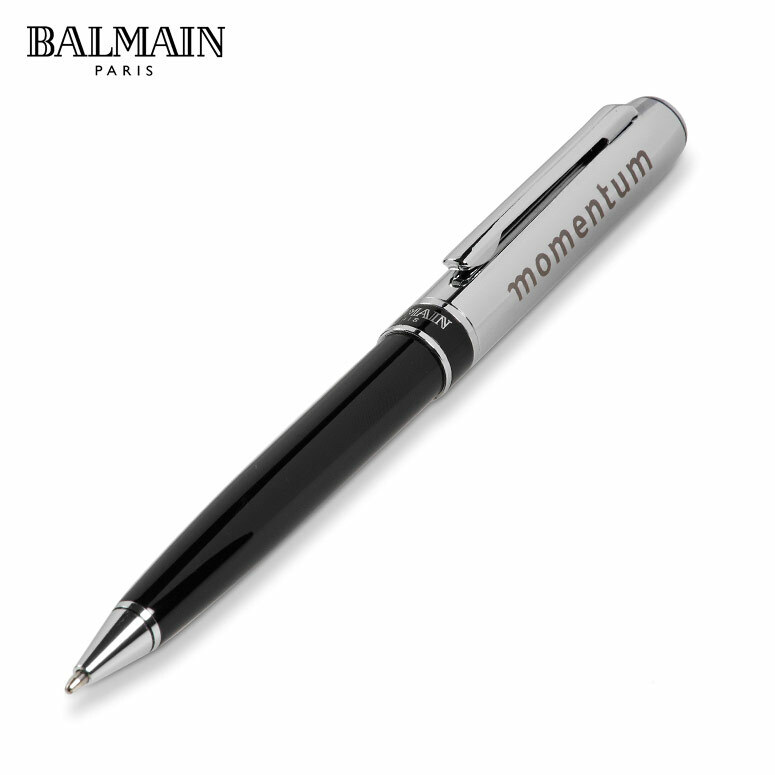 A stylish and sophisticated pen set, the Balmain Arles Pen Set is the height of office excellence. A pen set sure to be used on the regular by any who receive this opulent gift set, the Balmain Arles pens have stainless steel barrels with polished chrome trim and tips, creating a good looking and comfortable promotional product which is perfect for any corporate gifting or branded goods opportunity. Filled with high quality German ink, and presented in a branded and stylish gift box to match, this wonderful pen set really raises the bar for clients and customers alike. 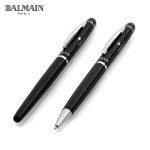 The perfect corporate gift within a company or to a newly signed client, even as a giveaway to customer during promotions, this pen set serves as the perfect link between your brand and the people who associate with it on a daily basis. A wonderful way to show the level of value given to clients and staff, a Balmain Arles Pen Set is a gift all will love and use.